Needless to say that going online is a synonym for having a website: a professional presence of your business. Consumers rely heavily on image and credibility of any business. Having a website and making a crisp point to give all the information about you to your customers makes them feel extremely connected with you. The feel, look and display of products or services on your website opens a field of trust in your customers. For example, you sell aromatic candles online, you need a place to display your products and inform your customers about from where and how to buy, other services you provide, sales you are setting up and more. Increases the chances of returning customers as they have a high intent of interest in your product and want to be in the forefront of every update. This, in turn, helps in increasing sales gradually as you are actively maintaining your website and have more to offer. Blogs help to widen your perspective and showcase it in a very different manner. You can write about your new product launches in detail, give valuable information about the line or field of business, publish interviews with thought leaders and so much more. For example, while you sell aromatic on your website, you can also put up a beautiful piece of informative content about How aroma therapies help relieve stress, Ways to beautiful your home decor with candles, Classic aromas from around the world and so on. As in the example, you can talk about much more than just your products. Almost every website will have a dedicated space for blogs as it increases your website searchability and readership on search engines. Pro-tip: Make your blogs short, crisp and search engine optimized (SEO). SEO basically helps to push websites or blogs with relevant content on the top which increases the number of clicks and viewers on your website or blog. Know more about how to skyrocket your website traffic using SEO techniques. Apart from website and blogs, you can find a huge set of your target audience on social media channels such as Facebook, Instagram, YouTube and so on. You can target your audience on social media channels by putting up engaging posts, videos, polls and so much more. Initially, social media was mainly meant to stay connected with friends and family. Soon businesses started using these channels to draw people’s attention to their products and services. This act pumped new horizon of using social media to promote business. For example, you can upload your product (aromatic candle) images on your social media business page and redirect your customers to your blog or website for further information about the product and buying process. Once you have a website you ought to have a payment gateway attached to it! By integrating with a payment gateway you smoothen the entire buyer experience of your customers. With a payment gateway, your customers can use any payment method to pay the bill at any time and from anywhere. However being wise and choosing the right payment gateway also makes a lot of difference in the entire purchase cycle. 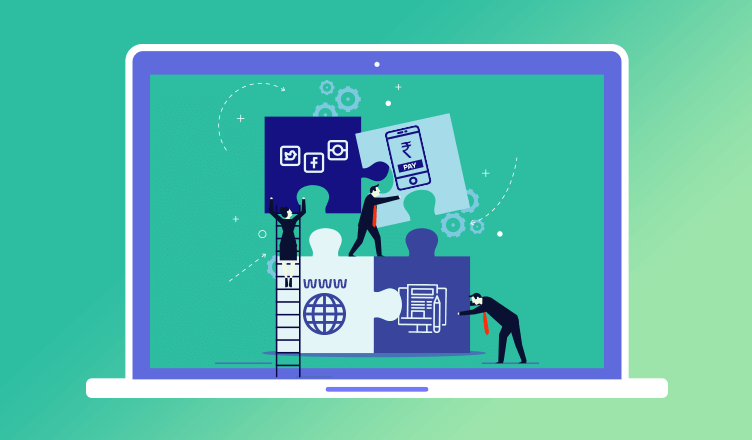 For example: when your customers scan through your products on your website, they can make the payment immediately because your website is integrated with PayUmoney payment gateway. A payment gateway integration also reduces the chances of cart abandonment, rethinking about products once chosen and so on. 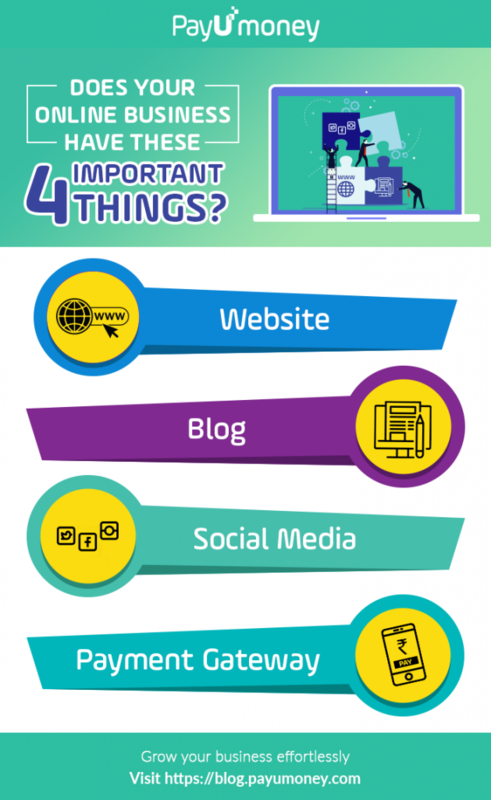 We wish the best for you and your business and hence we have curated these 4 factors or ingredients are highly recommended by us for every successful online business! If you don’t have all or any one of these factors in place, it’s time to do so right away.